Let the Pros Teach You How to Surf the Best Waves. Vacation Memories That Will Last A Lifetime. Certified Instructors that Teach You How to Paddle Out, Read Waves, and Ride Them. We Provide Lessons for Every Age and Skill Level. 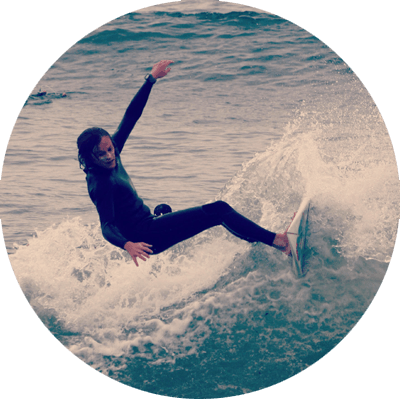 Surf Schools in Orange County, LA, and San Diego. Find Your Beach. It’s all about having the best experience possible while surfing for your first time or getting back into the water to hone your skills. 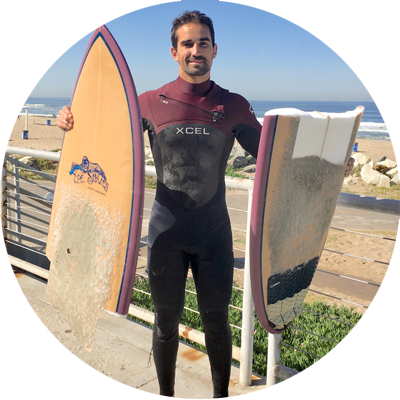 Learn To Surf ™ wants to teach you to surf safely, effectively, and better than you thought you could all on your own. 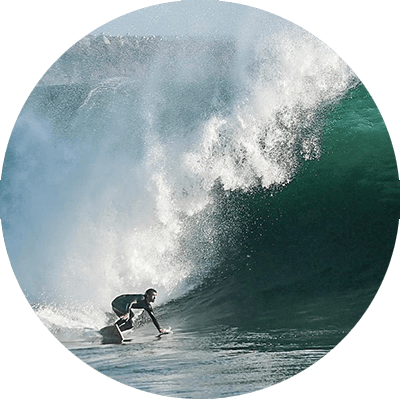 Private lessons will ensure that you absorb enough information to allow you to surf on your own after you train with us or if it’s a one time surf experience we will ensure you at least learn the basics. 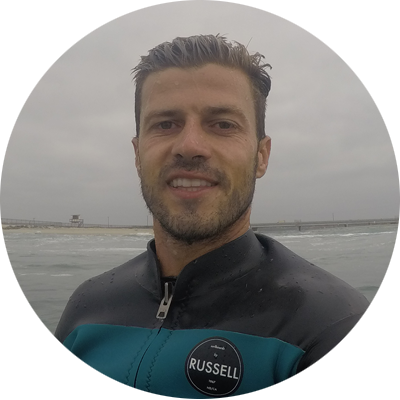 Surfing is a sport that invites all that want to learn and we have instructors that love to share their knowledge in order to stoke you out on the lifestyle. The group surf lesson is something we do different than any surf camp or surf school out there because we don’t actually do one. It’s really just a private surf lesson that we invite you, your family, or the friends you brought out to surf. There are no strangers or random beginners we throw you out in the water with because that is unsafe. So we staff 2 instructors for every 4 to 5 people based on age, athletic ability, and surf conditions. Lessons for All Ages and Skill Levels. Have Additional Questions? Send Us a Message!